This entry was posted on June 14, 2013 at 8:39 pm and is filed under History, Politics, Presidential Elections. You can follow any responses to this entry through the RSS 2.0 feed. You can leave a response, or trackback from your own site. 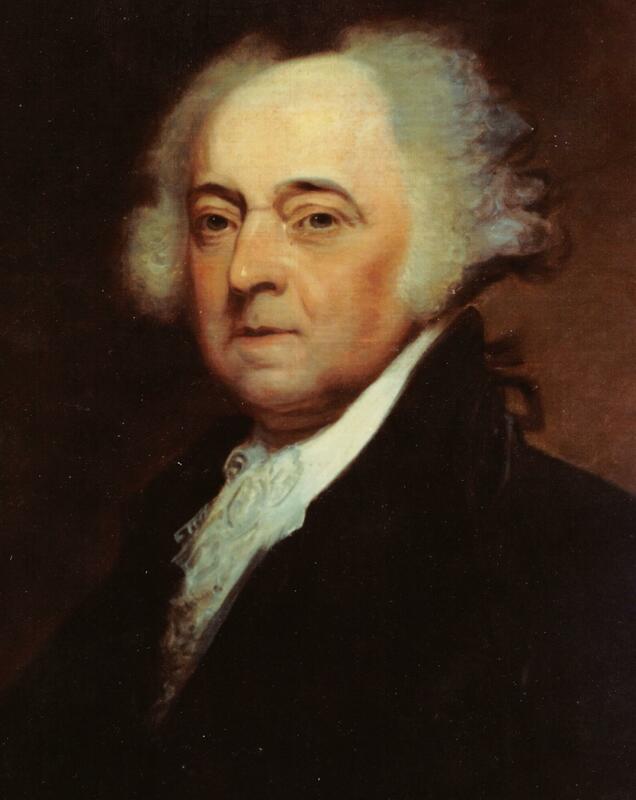 Question… If the “candidate who had the most votes” became president, and “the runner-up would be Vice-President,” and this first election had only one candidate, how did John Adams become Vice-President? 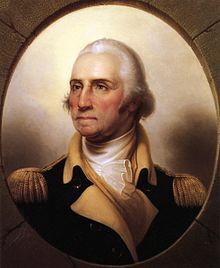 If the first election had been run according to modern rules, Washington and Adams would have run together on a single ticket which would have gotten 69 electoral votes. The rules were different before the adoption of the twelfth amendment. Each elector had two votes which had to go to two different men. Everyone knew that Washington would be the first president so each elector cast one of his two votes for Washington and the other vote for someone else . Adams was a popular choice for Vice-President because he was fairly well known nationally and had a reputation as an honest man.